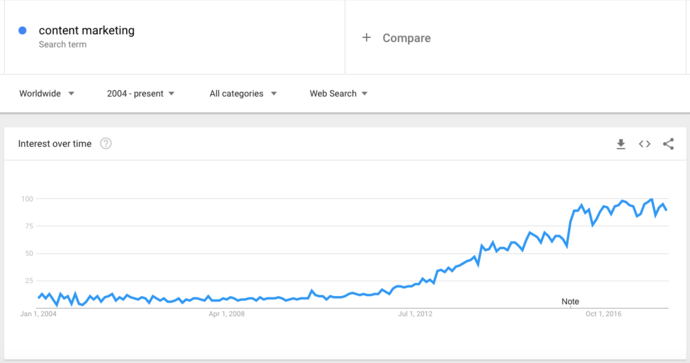 Content marketing is exploding in popularity. Despite its newfound popularity, and the sharp increase in salary for content marketers, content marketing is still poorly understood. How do you track the ROI of content? How do you create content that people care about? What makes content marketing different from the millions of written marketing pieces that have been created since advertising began? 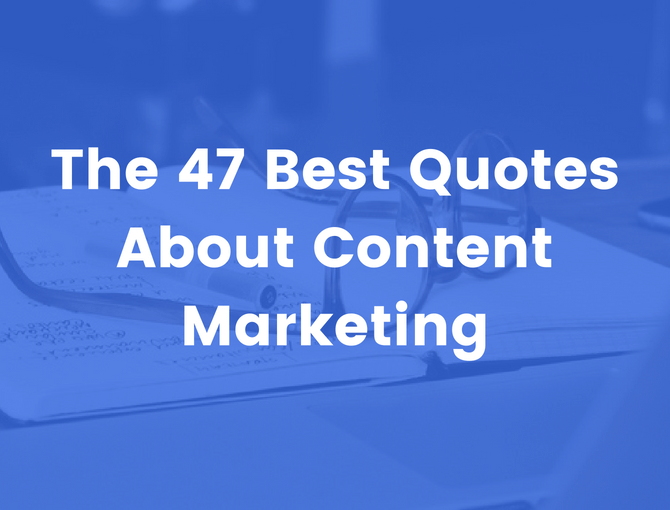 To help understand the philosophy behind content marketing, we pulled together 47 quotes from top content marketers.